Can vets have a bigger impact on animal welfare? It would seem the British Veterinary Association believes so. 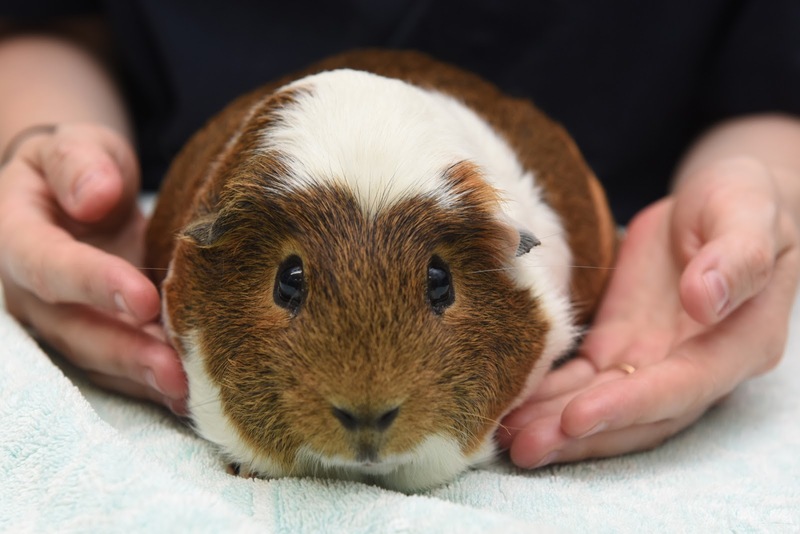 The British Veterinary Association released its animal welfare strategy last week, making it very clear that veterinarians should be advocates for animal welfare. Entitled “Vets Speaking Up for Animal Welfare”, the policy identifies six priority areas that the BVA seeks to develop: animal welfare assessment, ethics, legislation, education, advocacy and international. I think it is fair to say that there is genuine confusion in our profession about animal welfare. On the one hand, graduates “solemnly swear to practice veterinary science ethically and conscientiously for the benefit of animal welfare, animal and human health, users of veterinary services and the community” yet often, the interests of the client and others are prioritised (granted, there may be solid ethical justifications for this). In veterinary curricula in general, animal welfare is taught as a discrete subject, not inextricably woven into subjects like pharmacology or medicine – where there is a real assumption that treating illness and injury is sufficient to address animal welfare deficits. And animal welfare is a special interest group within our professional organisation, the Australian Veterinary Association, not something everyone signs up for. Granted, animal welfare science is a “new” area, often referred to being triggered by the 1965 Brambell Report, itself triggered by Ruth Harrison’s expose on farm animal welfare, AnimalMachines. As someone undertaking further study in the area, the reaction from colleagues is telling. Some say “you’re brave”, others question whether I am a radical activist while some think vets who study welfare are simply seeking to use science to justify current animal use. What’s it got to do with companion animal practice?, I’ve been asked. Things have improved exponentially over the last decade. Animal welfare and ethics are now at least included in the majority of veterinary curricula; there seems to have been an improvement in the perception of veterinarians who study and work on “animal welfare matters”; the attendance in animal welfare sessions at conferences seems to be growing. But as the BVA’s new policy implies, there is a lot of room for improvement. And the BVA has acknowledged, in its policy, that “animal welfare is now a rapidly evolving social concern, following on from moral progress towards women, minority groups, people with disabilities, children and others”. Some of the most significant improvements in animal welfare, including legislative change, have been brought about not by veterinarians but by so-called animal activist groups, consumer pressure and direct appeals to public opinion. The implication is that veterinarians will need to rethink their roles in relation to the welfare of animals at the individual level (vet to client and patient), the practice level (practice to community) and the societal level (advocating for changes that yield improved or “good” as opposed to suboptimal or bad welfare. You can download and read the document in full here. British Veterinary Association (2016) Vets Speaking Up for Animal Welfare: BVA Animal Welfare Strategy.